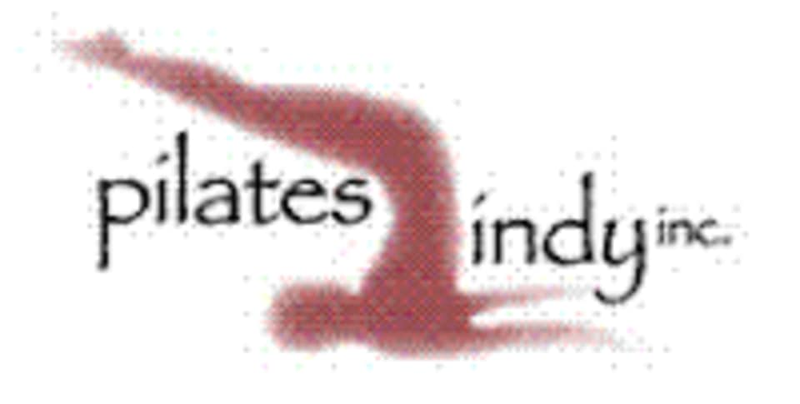 PilaTesRX (Southside) at Pilates Indy, Inc. This class combines Pilates principles with TRX suspension training for a solid, total body strengthening work out! There are no upcoming “PilaTesRX (Southside)” classes on this day.